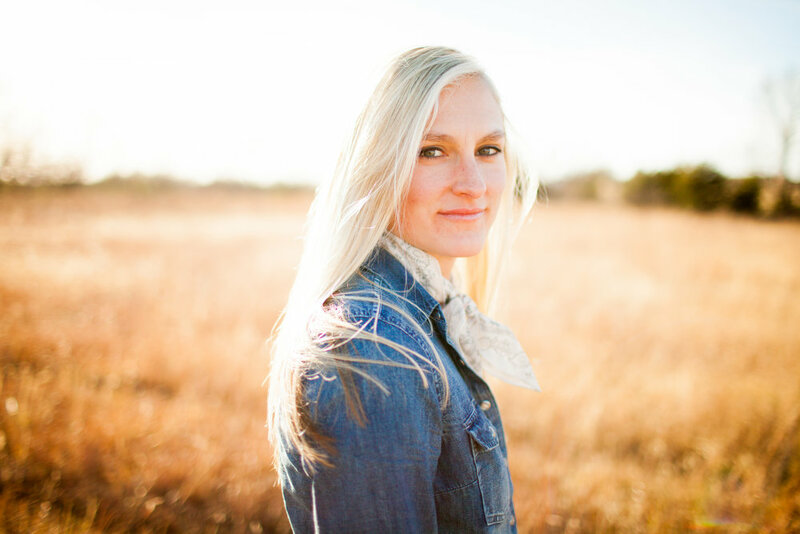 Sarah Elizabeth Smith is a theologian, teacher and coach in Oklahoma City , OK. She is in the ordination process in the Episcopal Church Diocese of Oklahoma and leads Pub Theology gatherings for various churches in OKC. Sarah also played softball at the University of Notre Dame where she studied Catholic Systematic Theology and holds two masters degrees—one from Northern Colorado in Sports Administration and one from Vanderbilt University in Theological Ethics. She started the Theosophia podcast in December 2017 to empower and promote women’s voices in theology and religion. 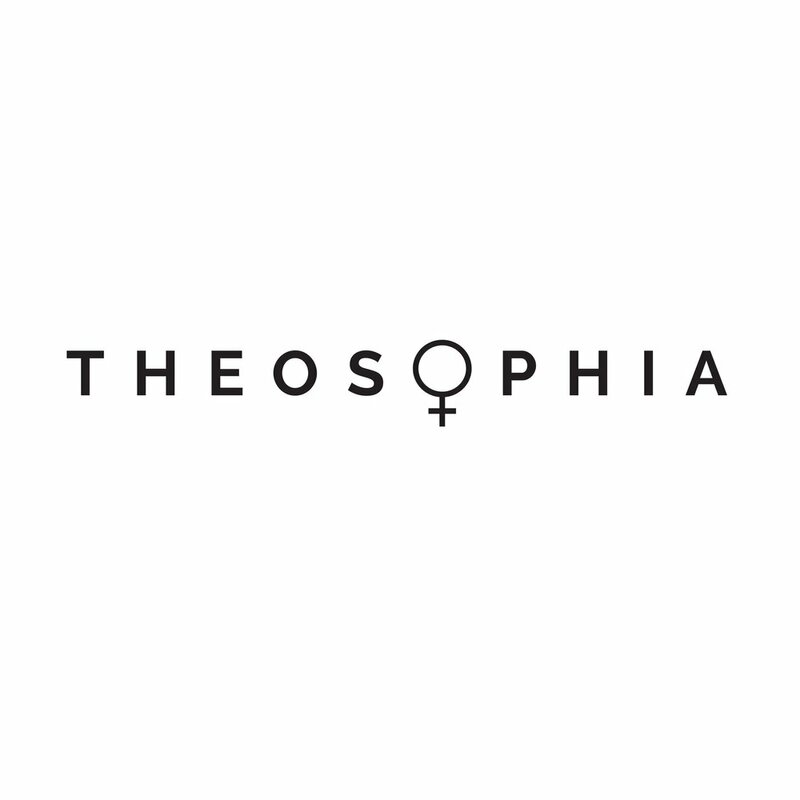 The Theosophia podcast is a platform for women’s voices in theology. Sarah interviews and dialogues with theologians and ministers around the country to hear their stories and learn about their work in the world. Long held patriarchal understandings of spirituality and faith are tested, enriched and sometimes shattered through the other half of the population’s voices. Questions, comments, concerns? Please email me directly at theosophiapodcast@gmail.com or visit my website at theosophiapodcast.com for more information.